Defendant builds his request for relief upon the following house of cards: the Government made numerous promises to him but then omitted those promises from the written Plea Agreement; his counsel, a seasoned criminal practitioner and former Supreme Court law clerk, knew about the promises and that they had been omitted from the Plea Agreement, but repeatedly reassured him there was nothing to worry about and the Government would abide by its promises; and defense counsel then stood idly by while the Government’s lawyers flouted all of those promises. Simply put, this strains all logic and credulity. Defendant has offered no explanation why the Government would have made numerous promises to him but then omitted them from the Plea Agreement, and there is no obvious reason for it to have done so. Nor has Defendant offered any rational explanation why his experienced counsel would not have objected despite an abundance of opportunities. Furthermore, and perhaps more damning, Defendant himself never objected to the Government’s alleged malfeasance – not at the change-of-plea hearing, not in his sentencing papers, not at the sentencing hearing, not in a motion to withdraw his guilty plea, and not on appeal – until the deadline for seeking relief under § 2255 had nearly expired. This despite acknowledging his “reluctance” to sign the Plea Agreement in the first place and the importance of the Government’s alleged promises in deciding to plead guilty. Once again, there is no rational explanation why Defendant would fail to object under these circumstances. 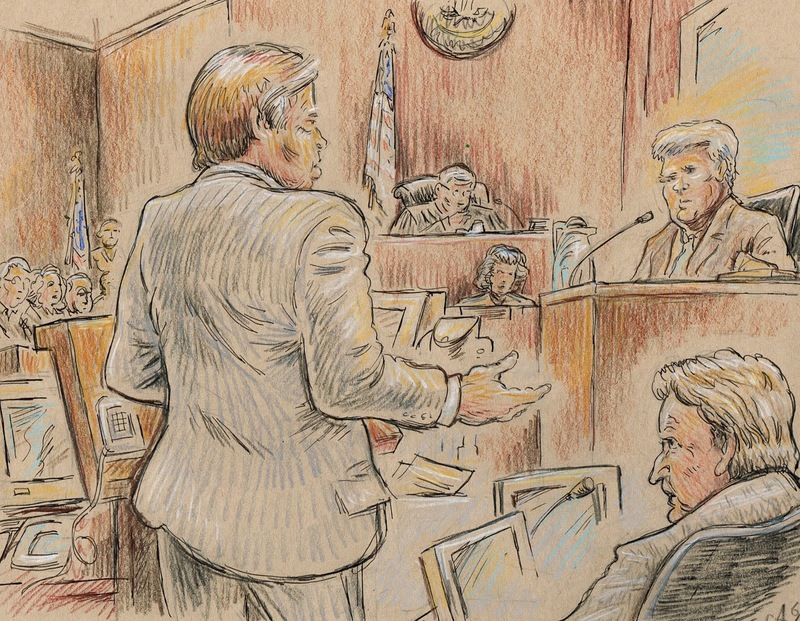 It is not lost on the Court that Defendant is a convicted fraudster implicated in a scheme causing hundreds of millions of dollars in losses. And his attempt to withdraw his guilty plea due to the Government’s alleged breach of its promises does nothing to undermine his admission of guilt. ...it appears Defendant is attempting to throw his counsel under the bus, so to speak, in a half-hearted attempt at avoiding a lengthy sentence. In the end, the Court agrees with the Government that accepting Defendant’s contentions here would “turn [his] change-of-plea colloquy into a farce.” The Court will not countenance such a result. Simply put, no constitutional or other infirmity entitles Defendant to relief. There ends the long and absurd tale of a Frank Vennes, an ex-convict convicted of fraud who used money invested in another fraudulent scheme to influence politicians to wipe his criminal record clean so he could defraud even more people. It is a tale that illustrates the corrosive effect of vast, donated wealth, even purloined donations on our political system. But, does anyone care anymore? 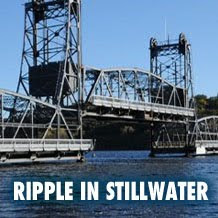 PERSONAL NOTE: I will be taking this blog from public viewing soon. I fully expect Frank Vennes will sue me for defamation for this blog. Although I have relied on public documents and news reports in this blog, that is no protection from having to endure many months of litigation. Someday, Frank Vennes will be out of prison and free to prey again on unwitting and naive investors. This blog, sadly will not be around to give them facts they need to protect their money. 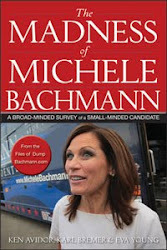 "THE MADNESS OF MICHELE BACHMANN"
Links to Other Blogs Etc. Avidor Posts Mentioning Vennes in Dump Bachmam, Petters Info etc. Karl Bremer: Pawlenty judicial appointment is former lobbyist for convicted money launderer Frank Vennes Jr.
Karl Bremer: Would Pawlenty, if elected president, pardon Vennes? June 16, 1994 8th Circuit Appeal Decision - Vennes v. Agents of U.S.